PureFormulas.com respects your privacy. We don't rent, share or sell your personal information to anyone. We want your online shopping to be worry-free, so we use SSL (Secure Socket Layers), the most advanced online ordering security system available. All of your personal information, including your credit card number, is encrypted by SSL. SSL encrypts your order information to avoid the decoding of that information by anyone other than the security of your connection, look at the lower left-hand corner of your browser window after accessing the server. 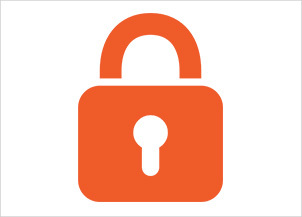 If you see an unbroken key or a closed lock (depending on your browser), then SSL is active. You can also double-click by looking at the URL line of your browser. When accessing a secure server, the first characters of the site address will change from "http" to "https".